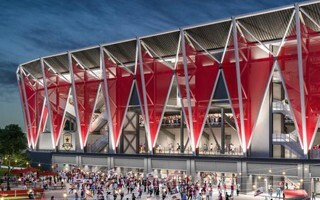 Just days after new renders of the Sacramento Republic were revealed, the mayor of Sacramento announced an agreement was reached regarding construction of the MLS stadium. Mayor Darrell Steinberg and the ownership group of Sacramento Republic FC Friday unveiled an agreement between the city and the team on the terms of building a new stadium in the downtown Railyards. The preliminary term sheet still has to be approved by the city council, which should be the subject during Tuesday's meeting. According to information released by the mayor's office, the private stadium is now priced far above the official budget of $180 million. The figure given now is $252.2 million. In fairness, even when giving the $180m figure, investors suggested the stadium could cost upwards of 200 million. And in recent days, almost exactly one week ago, updates on the design were reported, proving the initial budget estimate was indeed too modest. Design changes include expansion of field-level seating, addition of a 'canopy' balcony on top of the premium boxes and a 360-degree pedestrian concourse walkway. The 25,000-seat stadium in the downtown Railyards would be entirely dependent on the city's approval, which in turn is dependent on sealing a deal with MLS. 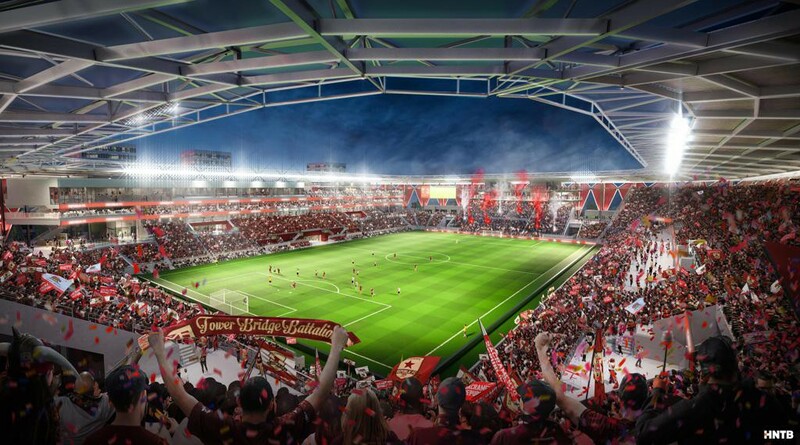 This effectively means that current term sheet would see the new stadium built only with MLS expansion place agreed and on condition of Sac Republic staying in Sacramento for no fewer than 35 years. On the other hand, SRFC's ownership group can count on significant reimbursements from the city. These would include permit-related construction excise tax and use-taxes related to stadium construction, as well as all network infrastructure carried out around the stadium, currently estimated to be worth $27.2 million.